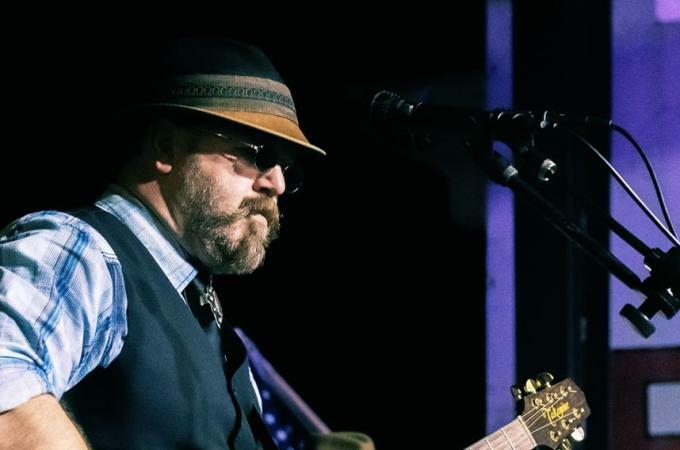 Native Texan Loop-Artist, singer/songwriter and multi-instrumentalist, Thawind Mills has been writing and performing his own style of musical entertainment in and around his home state all his life. His choice of material encompasses an incredibly eclectic range of musical styles from rock to reggae, blues, metal, and funk, to 50's doo wop. 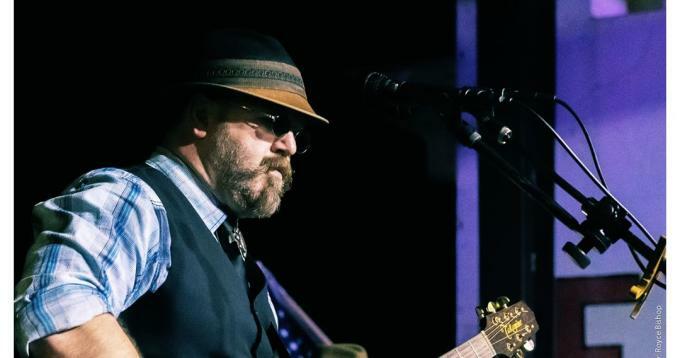 His passion to explore different genres, and his way to tease out savory melodies brings to mind other talented artists that he loves, like: Bob Marley, Joe Satriani, Bootsy Collins, Keith Whitley, Ry Cooder and Ritchie Valens. As a songwriter, listeners are sure to hear the familiar influences of Lennon, Dylan, Cobain, and although he captures a sound that is very much his own his early years of listening to great songwriters is where he got his start.